Extend your Peace of Mind Warranty to 36 Months/36,000 Miles: 6-months no interest if paid in full on purchases of $199 or more! 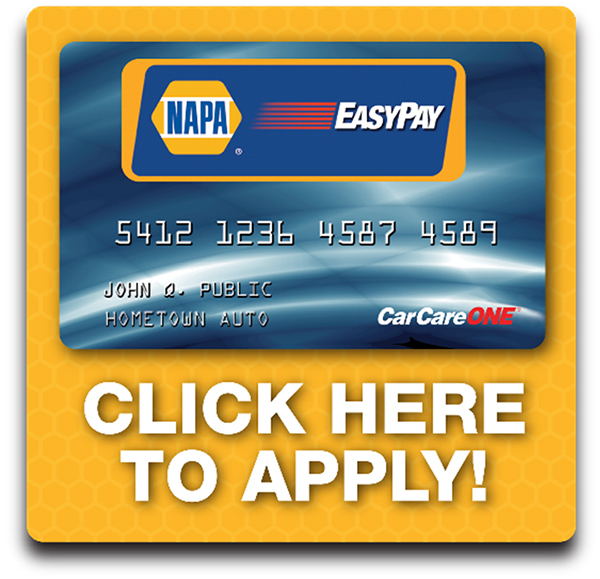 When you want help with your automotive repair bill it is the perfect way to get a little help! CALL (530) 273-3195 or CLICK HERE ONLINE to schedule your appointment.